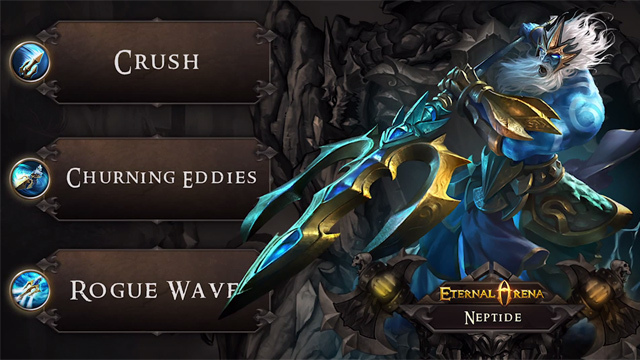 Eternal Arena goes live on Android and iOS devices today! 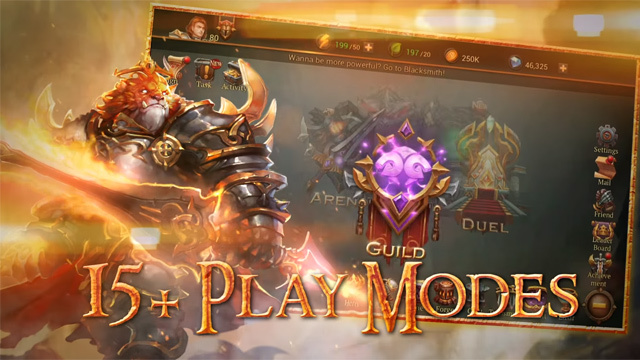 Enter the latest mobile moba action with 15+ game modes! 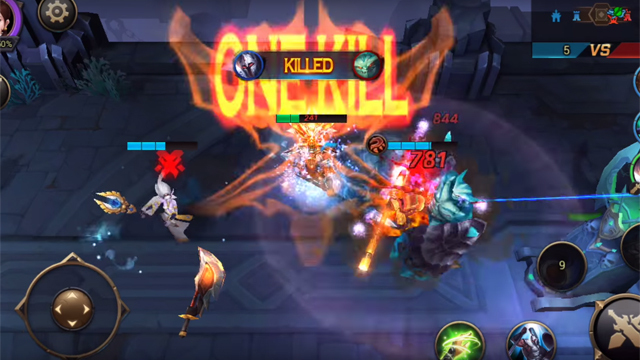 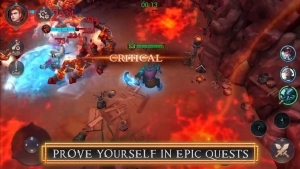 NetEase showcases gameplay of their upcoming ARPG, Eternal Arena, featuring MOBA style PvP and isometric RPG PvE.